Terrorist organization claims it accepted Egyptian proposal for the return of Israeli soldiers and missing persons. Hamas leader Yahya Sinwar claimed on Thursday that the group had accepted an Egyptian outline for a prisoner exchange deal with Israel. Sinwar said that Hamas had agreed to the proposal and that the person responsible for the negotiations on behalf of Israel had already forwarded the proposal to the government for review. The Hamas leader further hinted that Lior Lotan, who previously coordinated the issue of captive and missing persons on behalf of the government, resigned due to differences of opinion on the Israeli side, after the government did not accept the proposal agreed upon by Hamas and Egypt at the time. Two weeks ago, the Al-Quds newspaper published a report detailing the Egyptian proposal. According to the report, the outline calls for the bodies of 39 Hamas members to be released to Gaza, and Hamas in return would provide details on the missing Israelis in Gaza. Israel would then release terrorist prisoners who were released in the Shalit deal and later recaptured, and negotiations between the two sides would begin under Egyptian mediation. 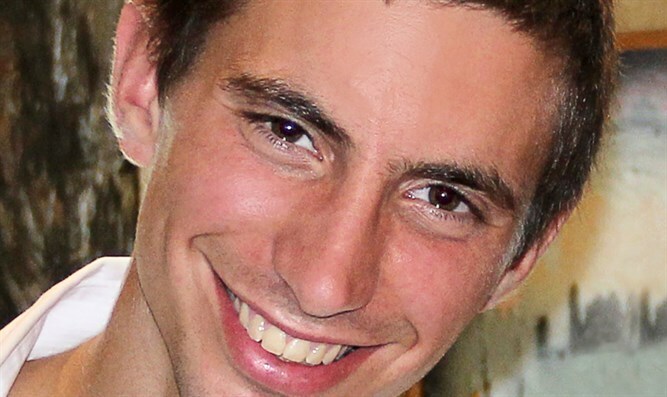 Hamas has been holding the bodies of IDF soldiers Hadar Goldin and Oron Shaul since the 2014 Operation Protective Edge. In addition, two Israeli civilians who went missing in Gaza - Avera Mengistu and Hisham al-Sayed - are believed to be held by Hamas as well. Peter Maurer, the head of the International Committee of the Red Cross (ICRC), recently met Sinwar and asked that he be allowed to visit "the Israeli soldiers missing in Gaza." Hamas did not agree to the request. The Red Cross has in the past urged Hamas to comply with its obligations under international humanitarian law and provide an update on the condition of Israeli nationals who went missing in Gaza.